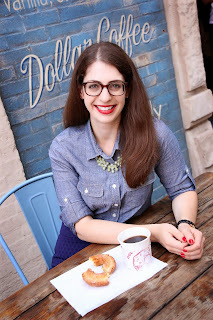 Food Network in Concert at Ravinia + a GIVEAWAY! This Saturday, September 20th, music and culinary worlds collide at Highland Park's Ravinia. Food Network in Concert is a one-day-only festival bringing together local and national chefs, Food Network stars, and great musical performers. Food Network chefs including Anne Burrell, Alex Guarnaschelli, Jose Garces, Geoffrey Zakarian, and Chicago's own Jeff Mauro, will be on-hand for a variety of culinary events including themed lunches and dinners, and walk-around tastings. About 75 local chefs will also be taking part, including John Coletta, Jimmy Bannos (Sr. and Jr.), Tony Mantuano, Andrew Zimmerman, Gale Gand, Paul Virant, Mindy Segal, and the list goes on! 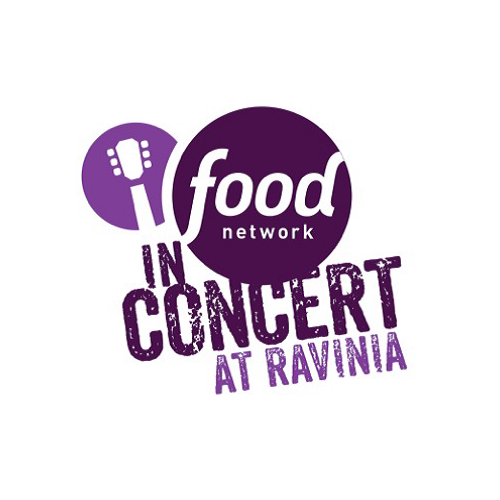 What can you expect to taste at Food Network at Ravinia? Even highlights include The Greatest Hits, a walk-around food and wine tasting featuring 100+ wineries and 50 chefs, the BBQ-themed Country Cookout: Farm to Turntable, Hot Hot Hot with the spiciest dishes from across the globe, and I Want Candy, a dessert-themed tasting featuring 15 pastry chefs from across the US. The music component of the first ever event will include performances by headliner and Grammy Award-winning artist John Mayer, American Idol season 11 winner Philip Phillips, DJ Alexandra Richards, Twin Forks, and more! To learn more, see the entire day's schedule, and purchase tickets, visit the Food Network in Concert at Ravinia website. A portion of the proceeds will benefit Share Our Strength's No Kid Hungry campaign dedicated to ending childhood hunger in America. As an added bonus, I'm giving away two tickets to Food Network in Concert, courtesy of event sponsor, al fresco! al fresco offers a variety of flavorful, healthy chicken products that contain no artificial ingredients, preservatives, nitrates, or MSG. Its line of products, including breakfast and dinner sausages and chicken burgers, are made from lean, boneless, skinless chicken meat, and are 50% less fat and 30% less sodium than leading beef and pork products. To learn more about al fresco and find out where you can find products near you, head to al fresco's website! Enter to win the pair of tickets below! The winner will receive a pair of Lawn Seat Tickets with Access to The Greatest Hits (total value $398). To see what is included with these tickets, head to the Food Network in Concert schedule and select "Lawn + Greatest Hits". You have until 12 am (midnight) CST on Friday, September 19th to enter. Winner will be notified the morning of Friday, September 19th and tickets will be emailed to the winner. Good luck and I hope to see you at Food Network in Concert! Please please please pick me to go!! I love John Mayer! He is my favorite!! The chef I am most excited to see is Sunny Anderson! This would seriously mean the world to me to be picked to win tickets to this event!! Thanks so much for this amazing opportunity! !